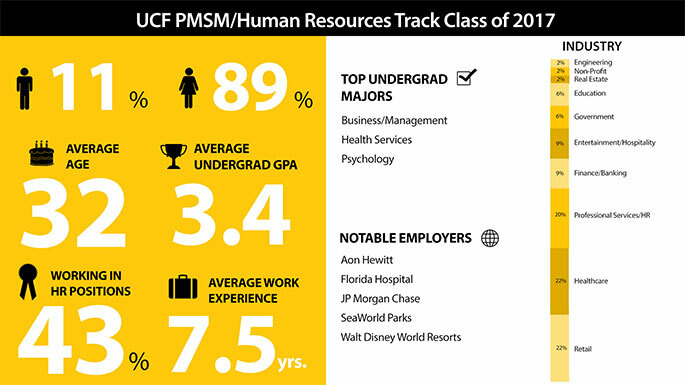 UCF’s Master of Science in Management (MSM)/Integrated Business Track provides a high quality, hands-on business education exclusively for recent non-business graduates that will help them identify and deploy skills they have gained as undergraduates and transition into their professional careers. Download the program brochure to learn more about Integrated Business. The MSM Integrated Business Track program emphasizes development of applied business skills through a team-based, active learning approach and creates well-rounded multi-disciplinarians who will thrive in environments that require them to take on multiple roles and responsibilities for their employers. 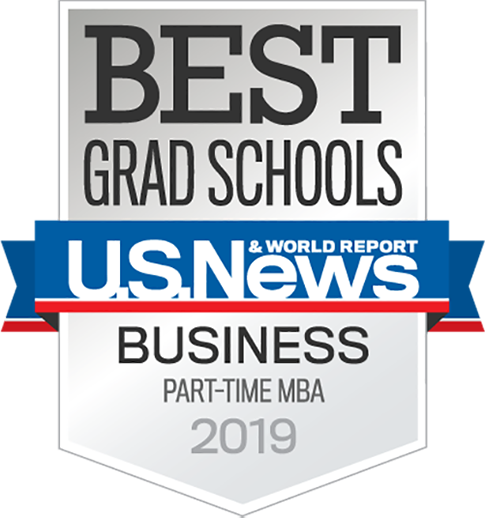 Located on the UCF Main Campus, the MSM Integrated Business Track program is a 12-month, daytime program with a 30 credit hour curriculum and classes and co-curricular activities that require a commitment Monday through Friday, 9 a.m. – 5 p.m. The program will have a limited class size and cohort format with students starting and ending the program together. The cohort format provides a culture of networking, collaboration and teamwork. IB classes have no lectures. Through a flipped classroom format, students encounter material online in short readings, videos, or exercises prior to coming to class. In class, they break into teams and work on assignments that get them actively engaged with the material. They learn through doing. The instructor acts as a consultant, coach, and mentor, rather than a talking head at the front of the room. The MSM Integrated Business Track program is designed for recent non-business graduates. The minimum requirement for this program is a bachelor’s degree with a 3.0 GPA from an accredited institution.